1. Sleep in a cool, dark, quiet room. 2. Stop your food and alcohol intake at least 2-3 hours before you go to bed. 3. Turn off all electronic screens at least 1 hour before you go to sleep. 4. Exercise daily, several hours before bedtime. 5. Pay attention to how caffeine affects your sleep and adjust how much you drink and how many hours before bedtime accordingly. 6. 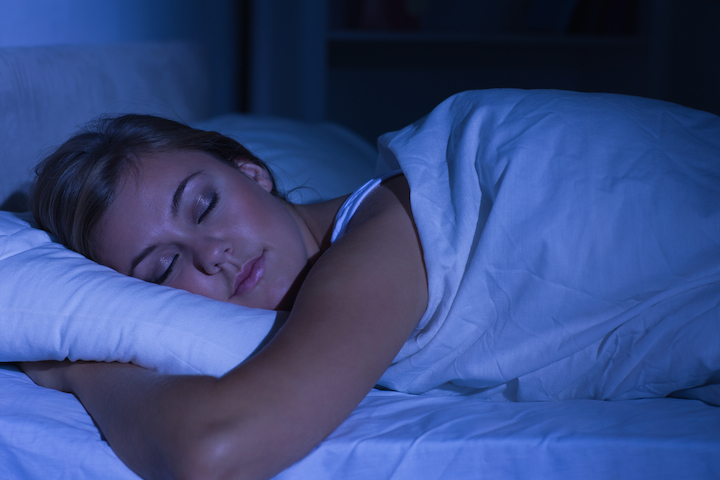 Create a sleep time routine; get comfy in a dimly lit space where you can recap the day’s events and put them to rest. Then do something relaxing until you are sleepy. Make sure you wake up well rested and ready to go each day, by getting a good night’s sleep!